THE war-game March of the Eagles focuses on the dramatic conflicts of Europe during 1805 to 1820. 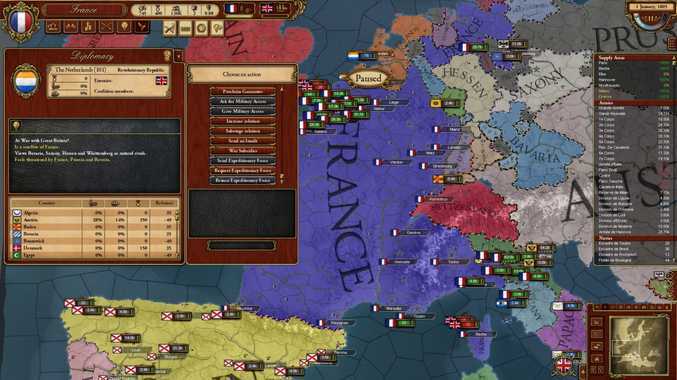 Explore one of the defining periods in European history with this experience crafted by the masters of Grand Strategy, Paradox Development Studio. The makers of Hearts of Iron and Europa Universalis now bring The Napoleonic War to life in this war-focused strategy game. March of the Eagles is available on Steam. Has the smart watch's time finally come?